The development process of NBA 2K17 has begun, 2K Sports confirmed. These are really great news for all 2K gamers and NBA 2K16 fans. Although NBA 2K16 could be named as the best basketball game of all times, there are still some minor improvements that needed to be done. 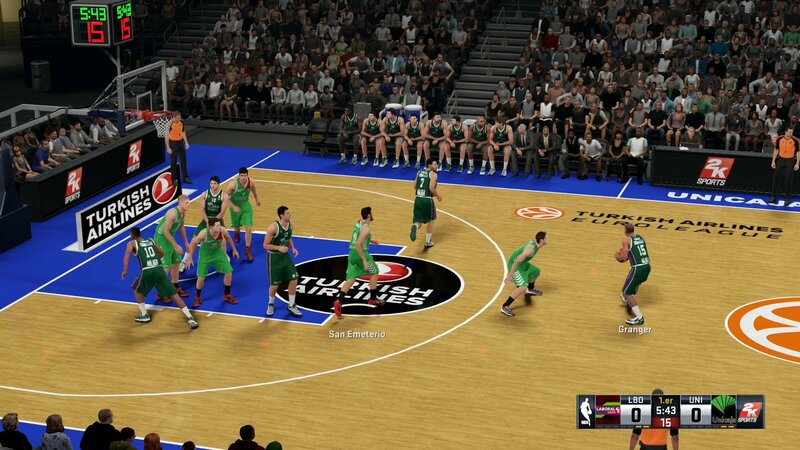 It is announced that the development team are working on fixing current bugs of NBA 2K16. There is a need to mention that there are many new bugs and issues that needs to be fixed too. 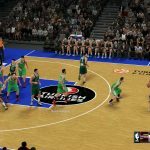 Nevertheless, 2K informed that their developers are working on new design and animations of NBA 2K17. As our close source informs, 2K also hired some coders. Further updates concerning the development of NBA 2k17 could be found in 2K Twitter page. You can find tons of suggestions and bug reports in gamer’s forums and message boards. Some of them even created their wishlist for NBA 2K17 and sent it to 2K Sports. We also arranged some of the best ideas for you to take a look. We hope to see new patches and updates in upcoming months. Until then, we will keep you informed about the newest development updates on NBA 2k17 and new patches of its ancestor NBA 2k16. So you’ll hear from us soon!